A lot of women question the kind of safe food to eat during pregnancy. In fact, it’s easier to talk about the types of foods you should avoid during pregnancy than safe foods. There is a lot of food to avoid during pregnancy because they can be harmful to you or your developing baby. Below are the miscarriage foods to avoid during pregnancy. This meat could be contaminated with Listeria, a potentially life-threatening bacteria that can cause miscarriages or even stillbirths. Although Listeria is relatively harmless to most people, it can be life-threatening for your unborn child. Pregnant women are more exposed to listeria because of their limited immune system. If you want to eat sausages, be sure to cook them until they are hot, which can help kill any bacteria that may be present. As with sausages, raw meat should be avoided as it may contain harmful bacteria for the mother and baby. Although most fish are healthy, some types of fish contain a high level of mercury, harmful to the brain of your unborn child. Consuming too much mercury during pregnancy can lead to developmental problems and even brain damage. Fish species with the highest mercury content include swordfish, shark, mackerel, tuna, bass, and tailed fish. 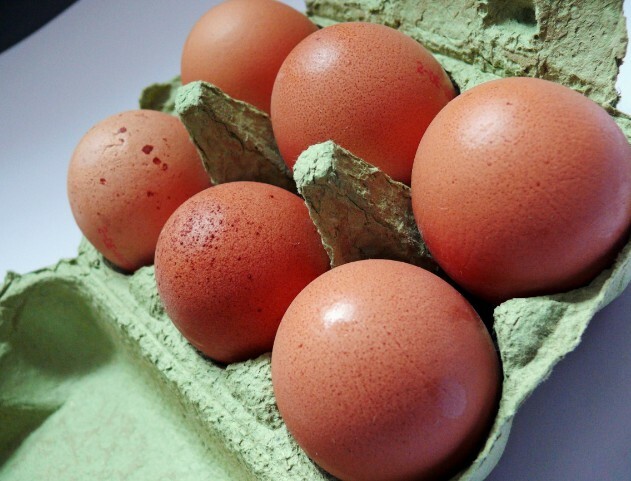 Like raw meat, raw eggs can carry bacteria, especially salmonella. Believe it or not, raw eggs are part of many products, including some Caesar salad dressings, mayonnaise, and even ice cream. If you do not know if something you eat contains raw eggs, avoid it unless you know for sure whether it is harmful or not. Some imported cheeses may also contain Listeria that threatens their lives if they are not pasteurized. The most common cheeses that are at risk include certain forms of Brie, Camembert, Feta, Gorgonzola and Mexican cheeses such as Queso. When these cheeses are pasteurized, they must be eaten safely. Remember that any type of dairy product or unpasteurized juice can carry listeria and other bacteria that can affect your health and that of your baby during pregnancy. You should also avoid alcohol during pregnancy. There is no known safe amount of alcohol that can be recommended during pregnancy. There are many fetal anomalies and birth defects, as well as developmental issues associated with alcohol use during pregnancy. Alcohol should also be minimized or avoided during breastfeeding because it can pass into breast milk. Caffeine is also a pregnancy food to avoid. Some studies have associated caffeine with abortion, preterm birth, and low birth weight. Caffeine is also a diuretic, which means it helps expel liquids from the body. This can lead to dehydration and calcium loss and should be avoided. Knowing which foods, you should avoid during pregnancy is a very important part of your pregnancy diet. The types of food you consume during pregnancy have a significant role to play in ensuring a healthy pregnancy. Not all things are good for the stomach especially for the pregnant.